Children and Adults are invited to participate in examinations conducted by the International Dance Teachers Association (IDTA) the worlds largest dance association. 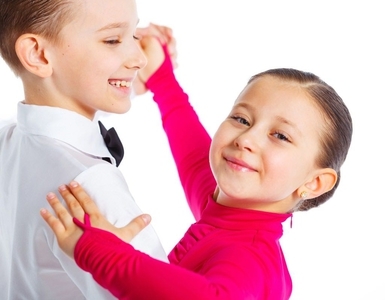 We regularly attend Ballroom competitions throughout the year. If you are interested in attending, please see a member of our team.